Web presence has become the most valuable strategic asset that the modern day business can have. Business owners have realized that to achieve that competitive edge for their online business; they have to present a professional-looking website for their potential clients. The days when consumers just bought products or services without researching about them and comparing prices are long gone. Consumers have become smarter, and the internet has enabled them to get as much information as they can about a product or service before paying for it. Therefore, the best way to achieve sales, credibility and brand recognition is by showcasing a professional-looking website that also stands out from others that sell similar or related products or services. This can only be possible when you hire the best web development company to help you grow your online business. Professional web development companies are usually well-equipped with the skills required to work on the online aspect of your business. They will use their expert skills right from the beginning at the drawing table, all the way to completion when real results are evident. Professional web developers will offer you designs for your website that will work for your business. 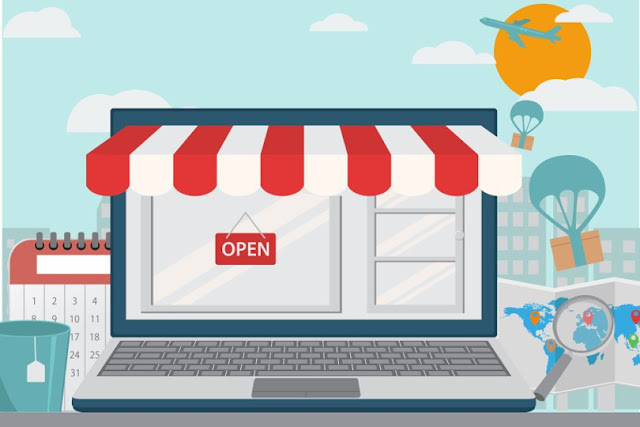 The website has to adequately represent what your business is all about and that makes them go to great lengths to check out the products and services your business is offering. In the end, they will come up with a design that will best sell your business online. Making a cool website design is never enough and will not bring you any hits and conversions. Your website has to be visible to major search engines, and this is where the Search Engine Optimization experts from most web companies will come in. With the best SEO experts at the helms of your website, your website will rank higher on search engines due to the use of their effective promotional efforts. The professionals will help you monitor your business’s website and the online marketing methods you are implementing. The experts in web companies are very highly-skilled when it comes to the use of analytical tools. You will have accurate reports on the performance of your current marketing efforts, and this will help you come up with better strategies to grow your online business to profitability levels further. With changes in technology frequently happening, as a business managing your own website, it can be difficult to stay updated on the latest online technology trends. Your focus will be on other business-growth-related factors, and you might find yourself lagging behind when your competitors have embraced technology that is working in their favor. Having a web company managing your site will give your business access to the latest technologies required to help boost your conversion rate. Professionals will never be unaware of any new technology in the market because they are always on the lookout for it. Creating a website and sprucing it up with the latest technology and all does not mean that the work is done. As your business grows, your website will require regular maintenance. It will need fresh content, fresh designs and new features to keep it updated and on the same level if not a level higher than your competitors. As a business that is developing and managing your website, you might not recognize how low quality your website is and wonder why you are not getting conversions. Why not try a reputable web development company for a change?